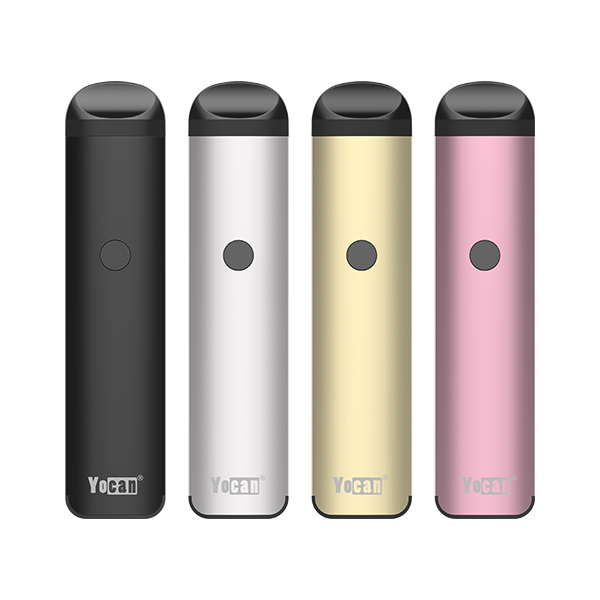 Yocan is a leading lifestyle brand for multi-use vape pens, mods, concentrate vaporizers, Yocan atomizers and tanks. With many years of experience, Yocan has been one of the leading manufacturers of vape Atomizers / Pods, and vaporizer, vaporizer pen sections. Find the best attachment for all your Yocan devices, search the best atomizers and coils. 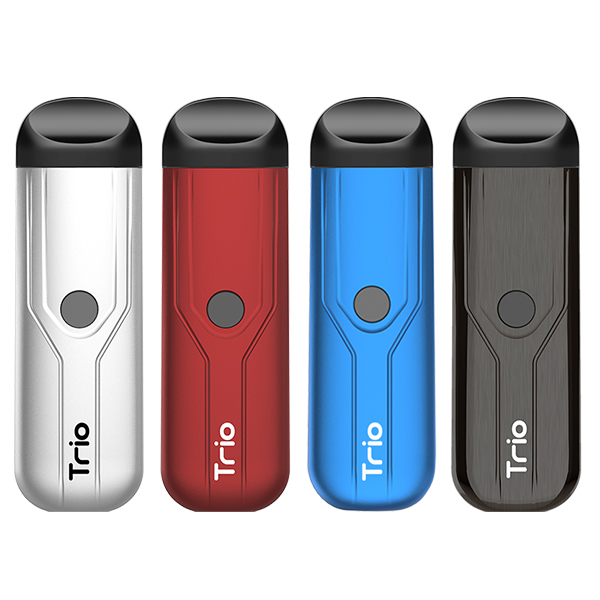 While today’s market offers a variety of all-in-one vaporizers, none of them is as compact and as convenient as Yocan’s latest offering – the Yocan Evolve 2.0. 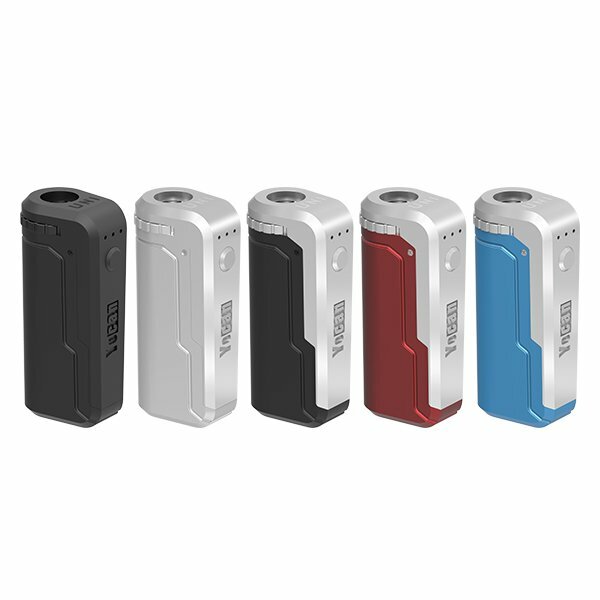 Yocan Evolve 2.0 comes with 3 types refillable pod options, e-juice pod, oil pod and concentrate pod, choose your favorite pod as you want. Yocan Evolve Plus XL Atomizer is an updated device for wax and concentrate vapors. It adopts an unique QUAD coil for pure flavor and adjustable bottom. The atomizer is made of quartz glass heating element to heat concentrate or thick oils thoroughly and evenly for quality vapor flavor. Yocan Hive atomizer tank cartridges for the Yocan Hive Vaporizer. The Yocan Hive Replacement Tanks come in a wax cartridge or in a oil cartridge. The replacement atomizers for the Yocan Hive Vaporizer. Yocan magneto concentrate atomizer Replacement atomizer with coils pre-installed Compatible only with Yocan Magneto Coil. This entry was posted in News and tagged Yocan atomizers, Yocan Evolve 2.0 Pod, Yocan Evolve Plus XL Atomizer, Yocan Hive 2.0 atomizer, Yocan magneto concentrate atomizer, Yocan pod. I recently received a Yocan Evolve Plus as a gift. Fabulously Fantastic way to ingest and enjoy superior Canadian Shatter…..fantastic!